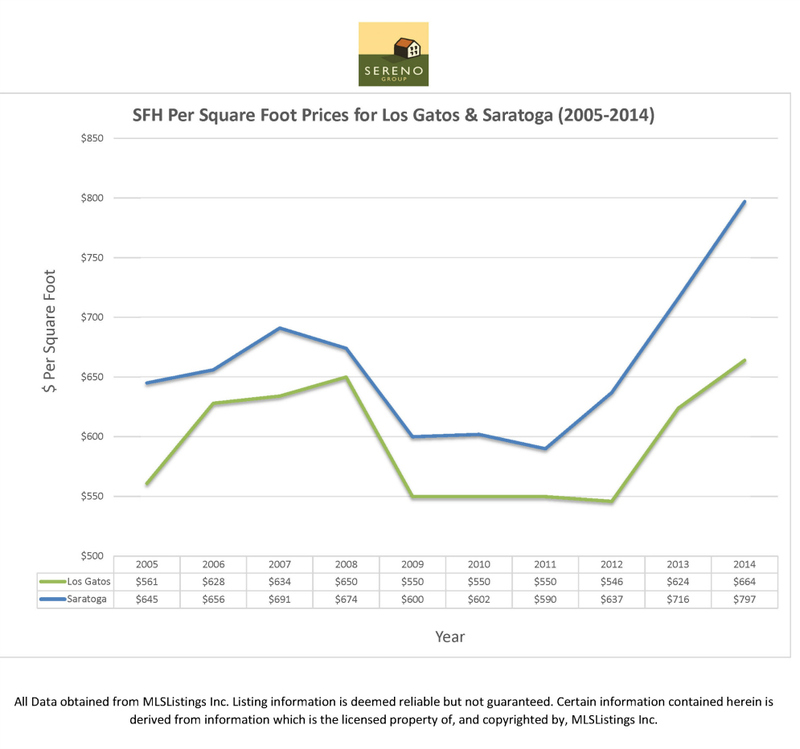 What’s happening with short sales in Los Gatos? Of the active listings, two of them have been on the market for close to a year. Of the solds, 2 were houses and one was a townhome. The houses sold for appx 5% less than list, the condo sold for almost 5% over. If someone were shopping specifically for a Los Gatos short sale, the months of inventory for this subset of the real estate market is currently 4.6 MOI – a seller’s market. And, like in the rest of the market, the good ones go relatively fast. If the home is well priced, nicely presented and appropriately marketed, there are good odds that the home will go under contract. 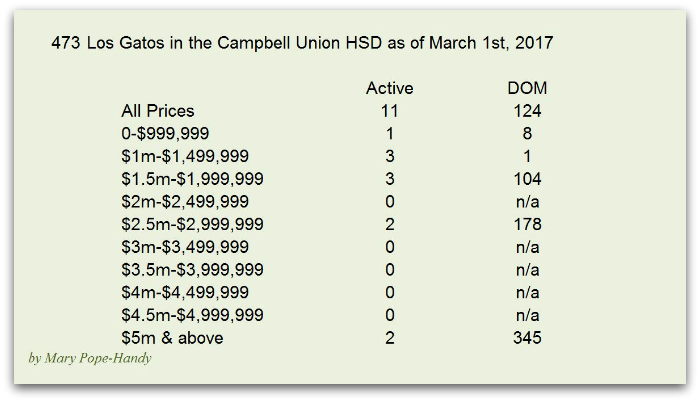 The average Days on Market of the solds is 50 (but that’s a bit unfair as their numbers were 114 for the townhome and 51 and 12 for the houses). Average length of escrow (time between everyone agrees on the contract and when the home actually transfers ownership): about 3 1/2 months. (Most escrows close in about 30 days now, unless they’re FHA backed financing, in which case 45 is more typical.) 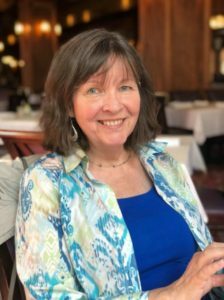 This is the hardest part of the whole process – it is very long, with lots of extra steps and contingencies involved, which means there are loads more opportunities for something to go wrong. What are the odds that a short sale listing will sell and also close escrow? Of the four removed from the MLS, some may have sold privately, been lost to foreclosure, or perhaps the owners were able to work out some other solution, such as a loan modification or getting a tenant into the property to help make the payments. Overall, though, we do know that 60% of the short sales listed a year ago did eventually sell and close. Most of the rest are still trying. Whether you’re a buyer or a seller interested in working through a short sale, this change in success rates is good news. You will still need time, skill and patience to work these through, but they are an opportunity – one that seems to be growing all the time. Pricing (or “home value”) is perhaps the most important thing to home owners. “What’s my home worth?” is the question. Prices are improving in some segments of the market – homes “in the schools” and under about 1 million are in very high demand and that may be pushing prices upward. The chart below would have us thinking that the sellers are very happy and that homes are fying off the market – the first chart, though, tells the broader picture of supply & demand. What IS happening, then? Some Los Gatos homes in some prices are selling really well, but many others languish. Inventory is now declining. 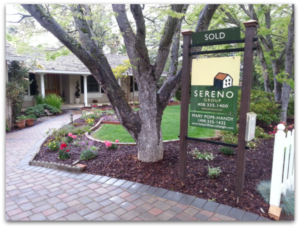 This is more acute in some price points and school districts than others, but overall, the available supply of Los Gatos real estate for sale is now noticeably less than at the peak. 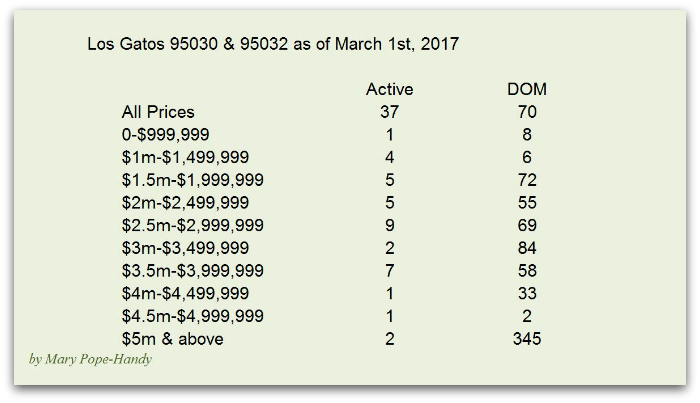 The average days on market for Los Gatos homes for sale has jumped around quite a bit. We do seem to be past the peak – but with so much “up & down”, it’s hard to be sure. Let’s hope that the worst is behind us. A look at all the charts collectively would seem to indicate that although the market is tough on sellers and great for buyers overall, as a whole the town may have already hit its bottom. We won’t know unless things are stable and continue improving for another year or so. And, of course, this is “general information” for our town. Your particular neighborhood could be behaving very differently since micro markets are very important here. Please call or email me for information on your particular market. 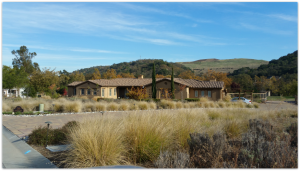 As noted many times in this blog about Los Gatos real estate, the market is varied from one price point and school district, among other things, to the next. The homes in the lowest price points and “in the schools” seem to be selling faster. For today’s view into the market, let’s consider homes in Los Gatos, with Los Gatos Schools, with 3 bedrooms and 2 bathrooms, priced at under $1,500,000. The days on market or “DOM” for all pendings is a misleading number of almost 100 days. If the average DOM is 100, buyers can take their time, right? But let’s have a closer look and sort the results. If we pull the data apart by the date of the sale (when buyers and sellers agreed on price and terms), a different picture of the market emerges. The average DOM now is 1/3 of what it was for the current pendings PRIOR to June 1st! While some homes are not selling too fast, the pace appears to be quickening dramatically. It may be awhile before this is seen in the sold data, but it’s very much a “real time” snapshot of the market activity now. Sellers, if you get your home into great shape and price it aggressively, you may be able to sell your home so fast that it will shock your neighbors. Buyers, if you are trying to purchase a home that falls into this segment, it’s important to see homes that interest you quickly now, since they may not last a week or two. If you’d like more information on data pertaining to your home or the type of home you’d like to buy, please contact me. We can set up a meeting and go over the information that matches your own situation.